Using a hotel for cruise port parking can be very convenient for your stay in South Florida. 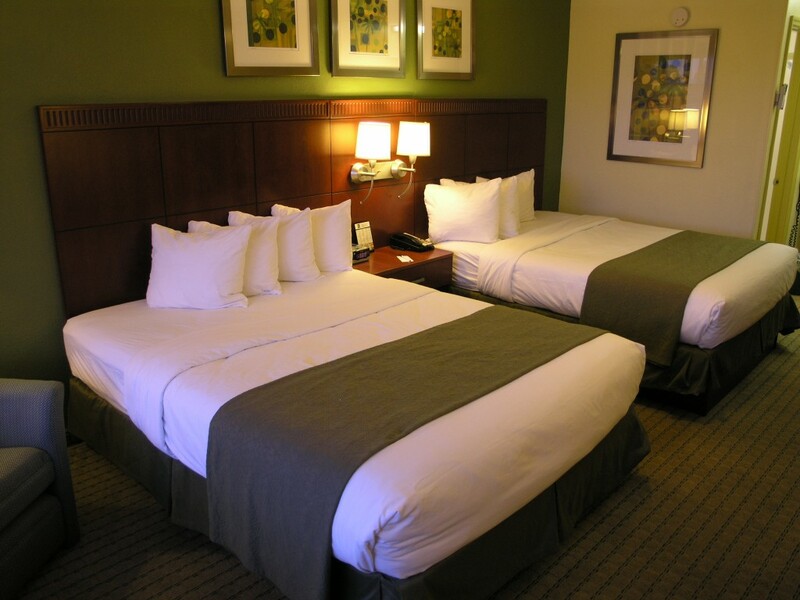 A great choice for a hotel to stay in would be Rodeway Inn or Quality Inn, these two hotels have the best prices for daily, weekly and monthly parking. So enjoy a one night stay before you hop onto your cruise and sail of to have the time of your life. 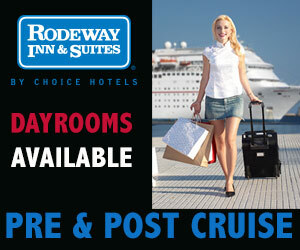 Rodeway Inn and Quality Inn have been the best hotels in over a decade to give free transportation to and from the Airport and Cruise Port Everglades. So park your car or truck at one of these two fine establishments. Already one of the three busiest cruise ports worldwide, Port Everglades is also one of Florida’s top container ports, with more than 4,200 ship calls annually. Port Everglades is South Florida’s main seaport for receiving petroleum products including gasoline, jet fuel and alternative fuels. The port serves as the primary storage and distribution seaport for refined petroleum products, distributing fuel to residents of 12 Florida counties. Port Everglades is also recognized as a favorite United States Navy liberty port. With a depth of 45feet, Port Everglades is currently the deepest United States (Atlantic Ocean) port south of Norfolk, VA.Port Everglades serves all of South Florida and is located in Fort Lauderdale. The deep-water harbor is the cruise ship capital of the world, with more than 3 million passengers embarking each year. It’s also home to the Greater Fort Lauderdale/Broward County Convention Center. The Quality Inn Cruise Port Hotel is centrally located between Miami and Fort Lauderdale. The magnificent Quality Inn & Suites Hotel Hollywood FL is less than five miles from the Fort Lauderdal Airport & Port Everglades.